The first step to a great shave is preparation. Without proper preparation you will not get that perfect shave. While you are warming your shaving cream or getting your razor ready, grab this Pre-Shave Solution. Apply to your beard and let it soak into your skin. This pre-shave oil softens the skin, calms the beard and prepares you for the closest shave you will ever experience. Your razor blade will glide effortlessly over your skin for a better and healthier shaving experience. No more razors tugging on your skin which can cause rash, burns and bumps. Our shave oil is made with 100% natural essential oils and plant ingredients such as Vitamin E Oil, Aloe Vera Oil and Jojoba Oil which are great for the skin. This pre-shave oil makes a great pair with our shaving cream. Directions: For use before a shave. Apply a few drops to fingertips using included eye dropper. Work into beard by massaging in circles. Allow a short time for product to absorb softening the skin and hair. Work in Suavecito’s shaving cream. 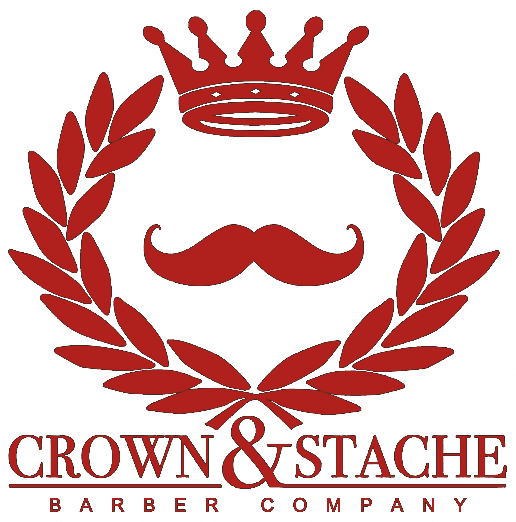 Enjoy the best shave you’ve ever had. Rinse with cold water to close pores. 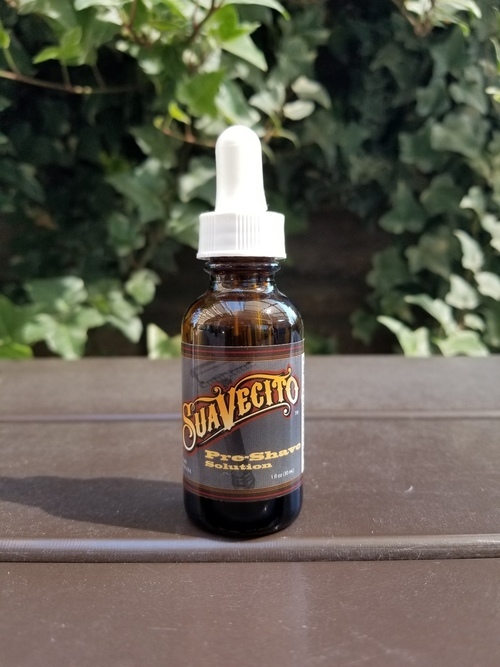 Finish with one of Suavecito’s healing aftershaves. Sharing a similar origin as our first pomade, our Pre-Shave Solution came about tested in small batches basically out of a home kitchen. It was sourced from many ingredients coming from local health food stores and online specialty shops. Going through many changes, restructures and ingredient balancing our shave oil was created. It was then tested on friends and family where it received much praise. Now created in a much larger quantity our oil is still using the same formula and high quality ingredients. Having been tired of using inferior and expensive shaving treatments, the creators of Suavecito Pomade decided it was time for something that worked and that didn’t break the bank.